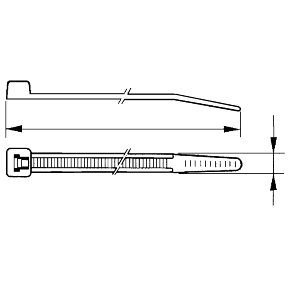 Adjustable cable tie 150x4.6 black . Polyamide 6/6. Composition: 1000 units. NSYLN48160 has not been replaced. Please contact your customer care center for more information.